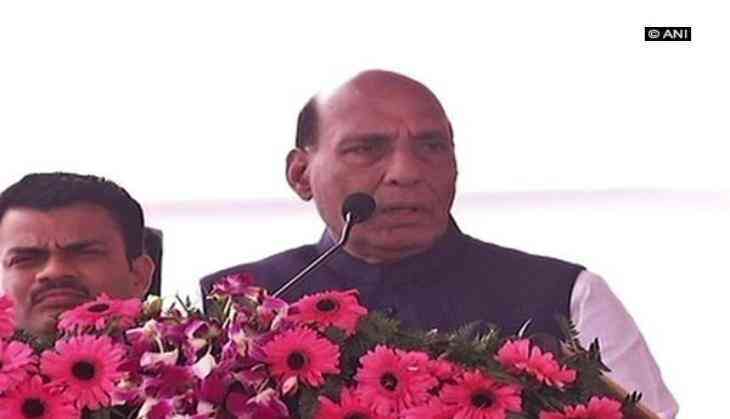 Home Minister Rajnath Singh highlighted the developments under Bharatiya Janata Party (BJP) government while addressing a group of students at a university in Bareilly on Saturday. Rajnath Singh said that under the BJP government India has been able to get a significant position among the world economies. He said that "All the agencies around the world now believe that India has become the fastest growing economy in the world". He further blamed certain unnamed groups for tarnishing the global image of the country. While mentioning the fact that two-thirds of India's population is formed by the youth he said, "This youth has the energy to steer forward the development process in the country".